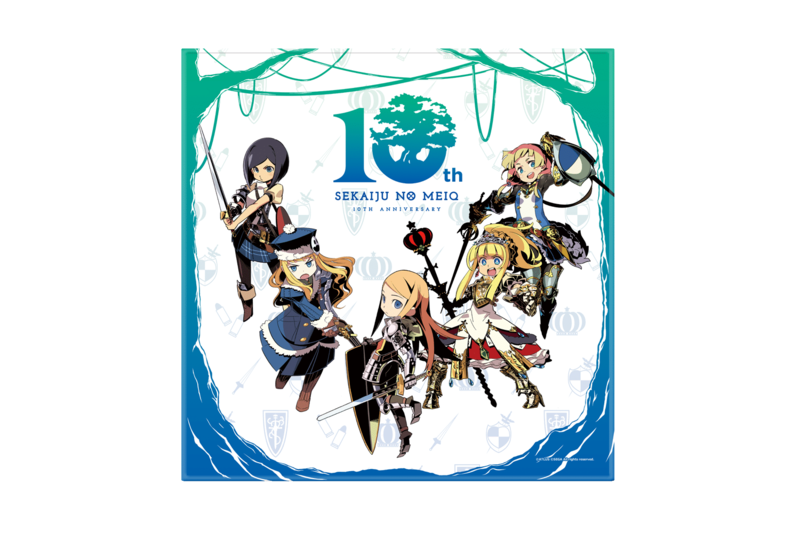 Celebrating the 10th anniversary of the Etrian Odyssey series this year, Atlus has revealed special, commemorative merchandise which use illustrations by series artist Yuji Himukai. The merchandise includes an “Etrian Odyssey 10th Anniversary Thin Book” (tentative title), which will feature many popular artists have contributed to. The “Thin Book” will have advanced sales available at the Comic Market at Tokyo Big Sight from August 11th to August 13th, 2017. at the Kadokawa booth. 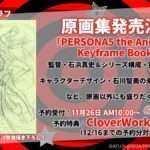 A special bonus for the Comiket venue will be an appreciation card drawn by Yuji Himukai. 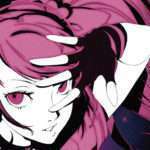 Sale Locations: Comic Market 92 Advance Sales, Atlus D Shop, Animate, Gamers, Toranoana. 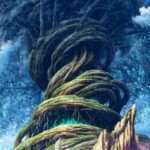 To celebrate the 10th anniversary of Etrian Odyssey, a number of popular artists have contributed to this one book. A unique volume where the artists (aka adventurers) have created illustrations and messages akin to guest notes in an Etrian Odyssey series inn. 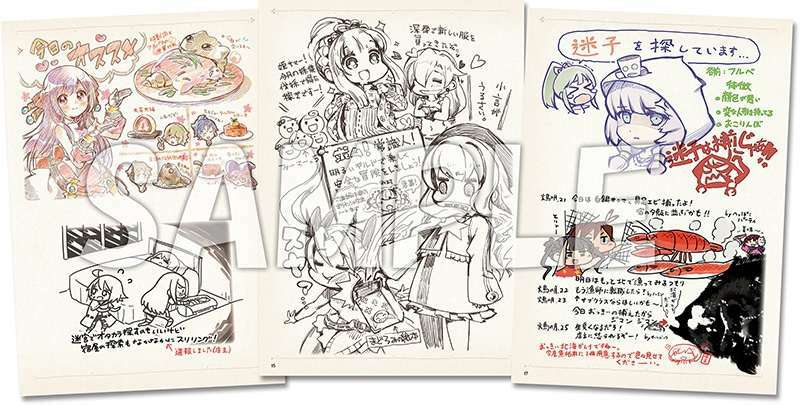 It includes drawings that can only be seen in this book, along with other content like a republishing of the Etrian Odyssey V manga panels that were originally posted in Weekly Famitsu magazine. 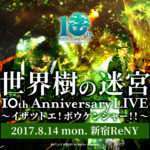 Participating artists include: Yuji Himukai (official illustrator), Shirow Miwa, Hiroshi Sasazu (Atlus), Takaoka Shinnosuke (Atlus), more. 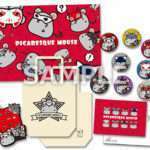 * Prior sale at Comic Maket 92 to be held at Tokyo Big Sight from August 11 to August 13, 2017. 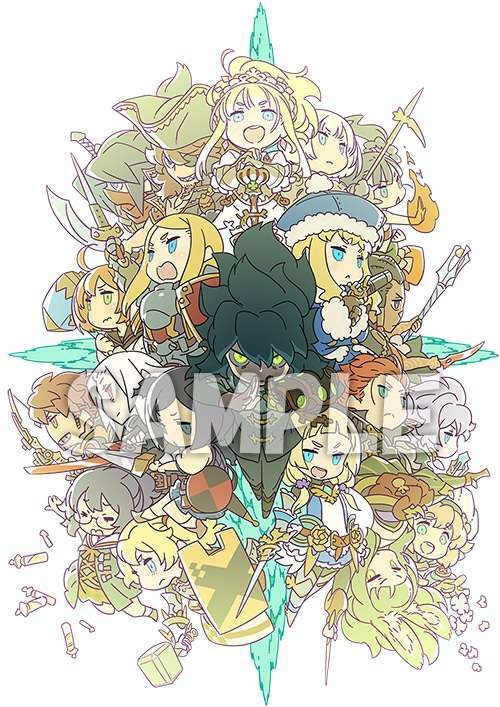 A B2 tapestry celebrating the 10th anniversary of Etrian Odyssey. 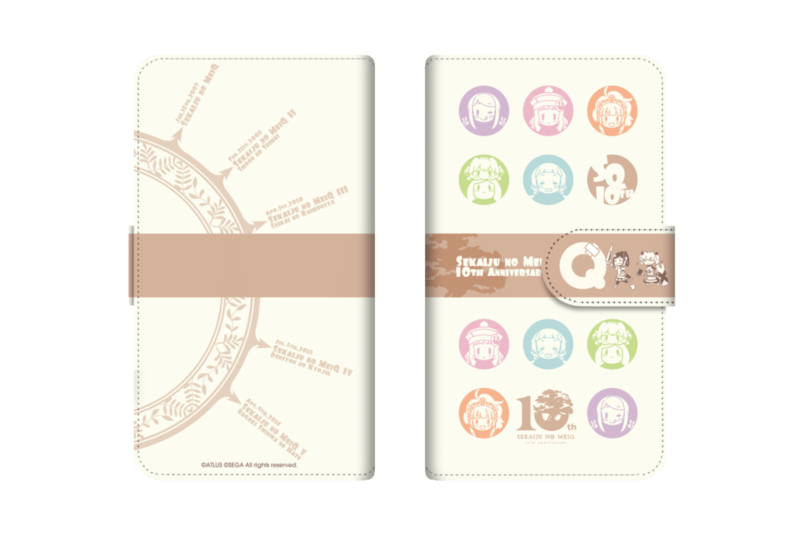 A notebook type smartphone case celebrating the 10th anniversary of Etrian Odyssey. From the first game in the series to the fifth mainline release, chibi figures of the game’s main characters decote the cover. 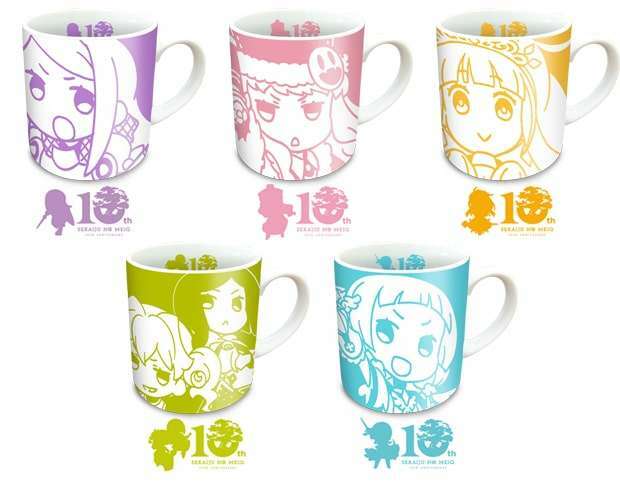 To celebrate the 10th anniversary of the Etrian Odyssey series, mugs with a numbered motif will be released. The mugs represent each mainline release of the series with chibi illustrations by Yuji Himukai. The same concept is used for the mini plates and the coasters, which will be sold at the same time. 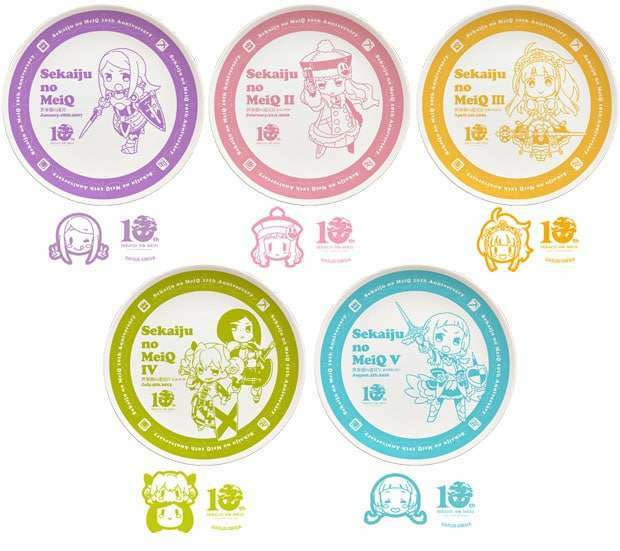 To celebrate the 10th anniversary of the Etrian Odyssey series, plates with a numbered motif will be released. The mugs represent each mainline release of the series with chibi illustrations by Yuji Himukai. The same concept is used for the mugs and the coasters, which will be sold at the same time. 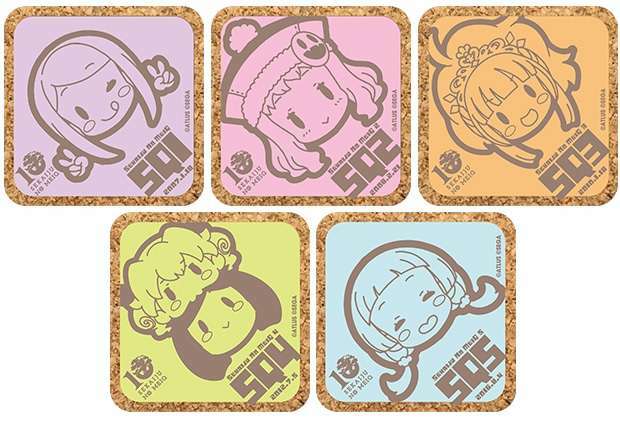 To celebrate the 10th anniversary of the Etrian Odyssey series, cork coasters with a numbered motif will be released. The mugs represent each mainline release of the series with chibi illustrations by Yuji Himukai. The same concept is used for the mugs and the mini platess, which will be sold at the same time. 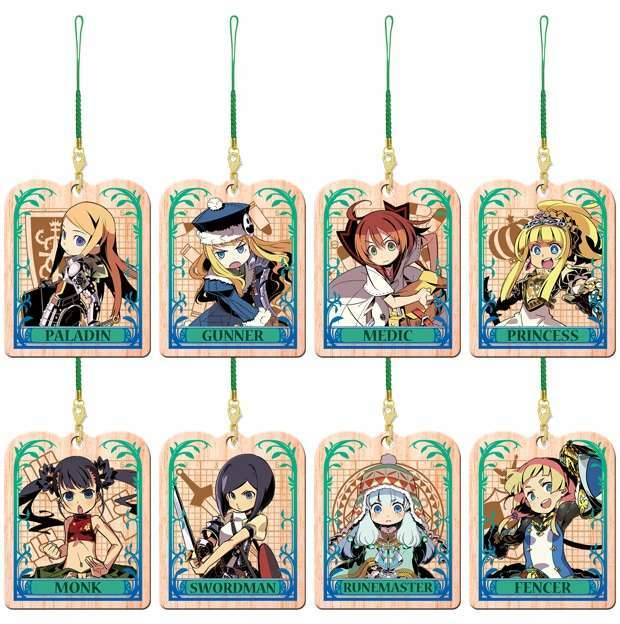 Wooden straps celebrating the 10th anniversary of Etrian Odyssey, which can be used as decoration in all sorts of places. A large format hand twoel made of microfiber material to commemorate the 10th anniversary of the Etrian Odyssey series. Because it is larger than usual sizes, it can also be used for decoration. The latest release in the series, Etrian Odyssey V: Beyond the Myth, launched in Japan on August 4, 2016. It is set for a Fall 2017 release in North America and Europe.